Since we had a long break, we decided on a last minute trip. But as soon as I started checking for tickets online, I found to my dismay that most hotels were fully booked. So, we decided to go to Kuala Lumpur. We booked our stay at the Royal Bintang hotel in Bukit Bintang. At the hotel we found that we could hire a limo to tour places in Malaysia. So we decided on making a full-day trip to Malacca. The road trip to Malacca was great. The highways are lined with palm cultivation. 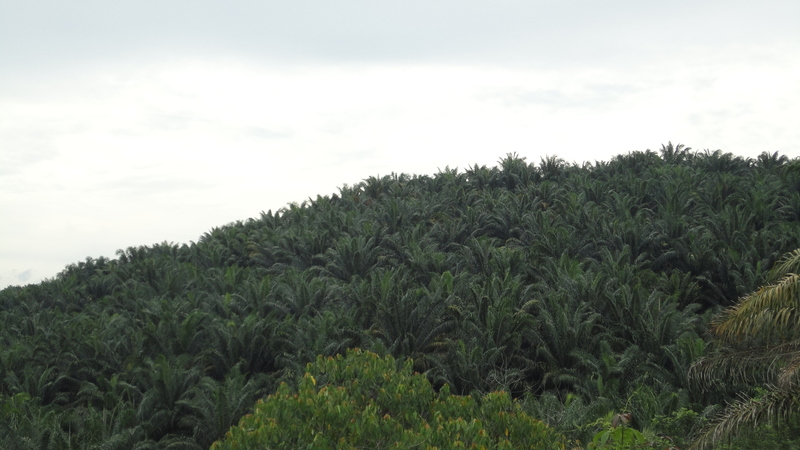 Malaysia is the world’s second largest exporter of palm oil after Indonesia. About 60% of palm oil exports from Malaysia are shipped to China, the European Union, Pakistan, United States and India. 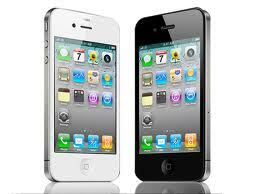 They are mostly made into cooking oil, margarine, specialty fats and oleochemicals. Malacca rose from a humble fishing village to become a major center of the spice trade forming a vital link between the East and the West. Since it’s founding, circa 1400, by a fleeing Sumatra prince, Parameswara. 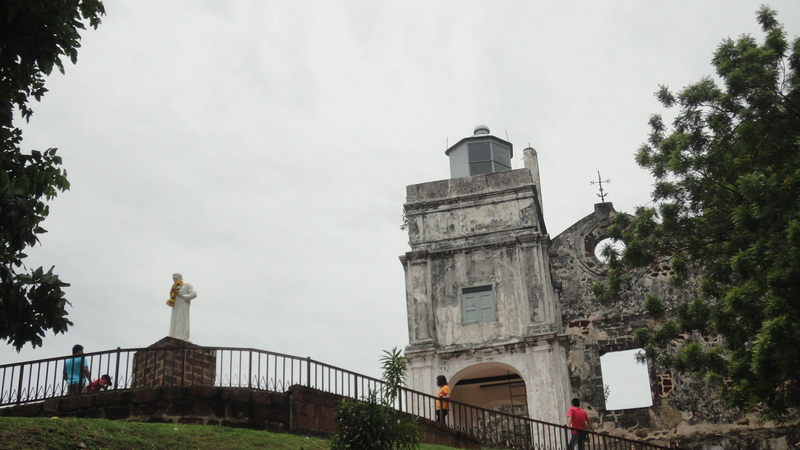 In 1511, the first of many foreign invasions of Malacca took place when the Portuguese arrived. The Portuguese were determined to control the East-West trade; so Malacca still retained its importance as a trade center until 1641 when the Portuguese surrendered Malacca to the Dutch. The Dutch who had a stronger foothold over the Indonesia archipelago swung the trade center over to Sumatra. In the meantime, Malacca’s trade also declined due to the silting of its port. In 1795 Melaka (Malacca) was given to the British to prevent it form falling to the hands of the French, where the Netherlands was captured during the French Revolution. is the third smallest Malaysian state, after Perlis and Penang. 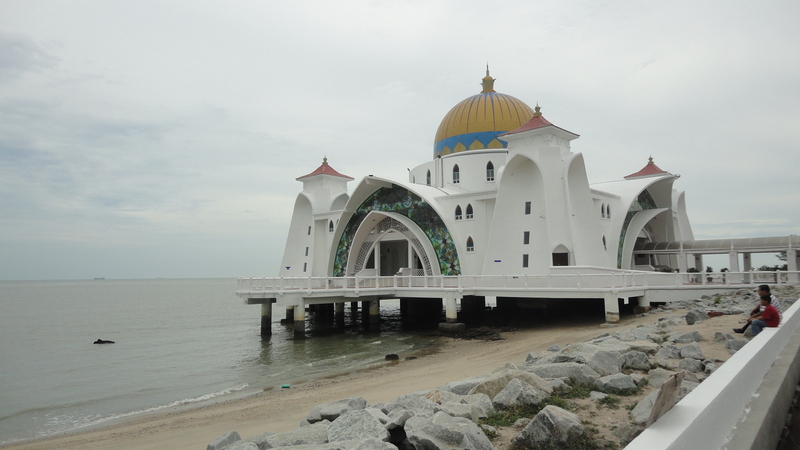 It is located in the southern region of the Malay Peninsula, on the Straits of Malacca. 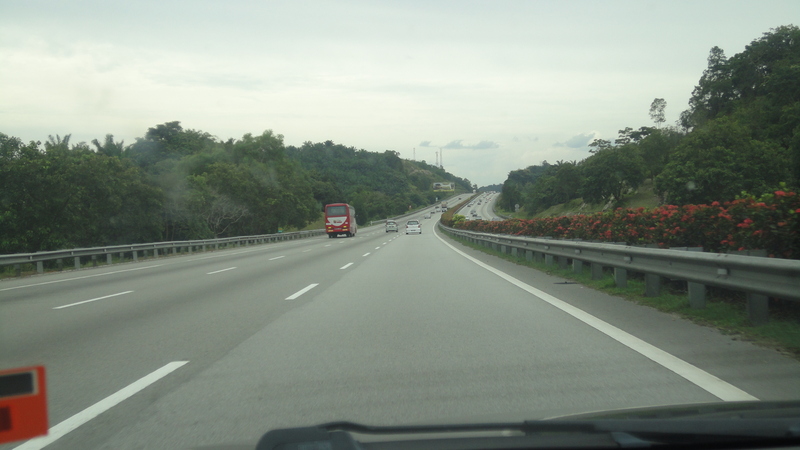 It borders Negeri Sembilan to the north and the state of Johor to the south. The capital is Malacca City, which is 148 km south east of Malaysia’s capital city Kuala Lumpur, 235 km north west to Johor’s largest city Johor Bahru. The monarchy was abolished in Malacca when the Portuguese conquered it in 1511. The Yang di-Pertua Negeri or Governor, rather than a Sultan, acts as the head of state now. We saw many interesting places like International Bee Museum (Muzium Lebah Sedunia), Christ Church, Jonkers Street, St. Francis Xavier Church, Stadthuys, St. Pauls Church, Cheng Hoon Teng temple, Malacca History Museum, The straits of Malacca etc. Malacca is a historical city which is now declared a world heritage site. 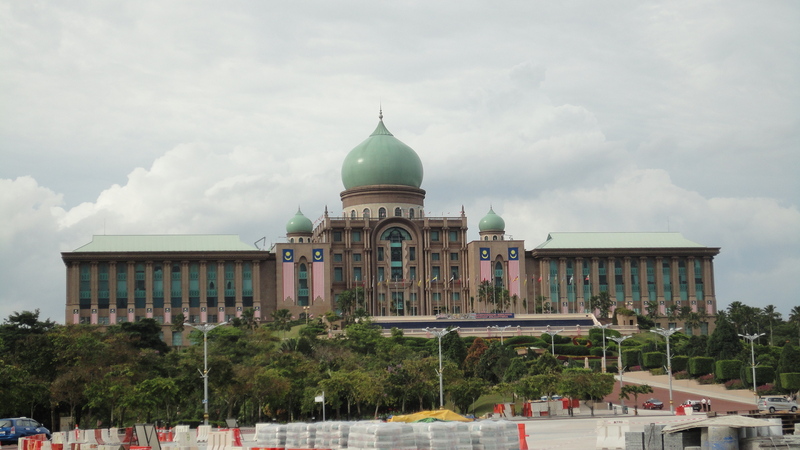 On our way back we visited Putrajaya which houses the buildings of the Malaysian Government as well as the PMs office. Named after Malaysia’s first Prime Minister, the late Tunku Abdul Rahman Putra Al-Haj, this landmark complex stretches over 11,320 acres. 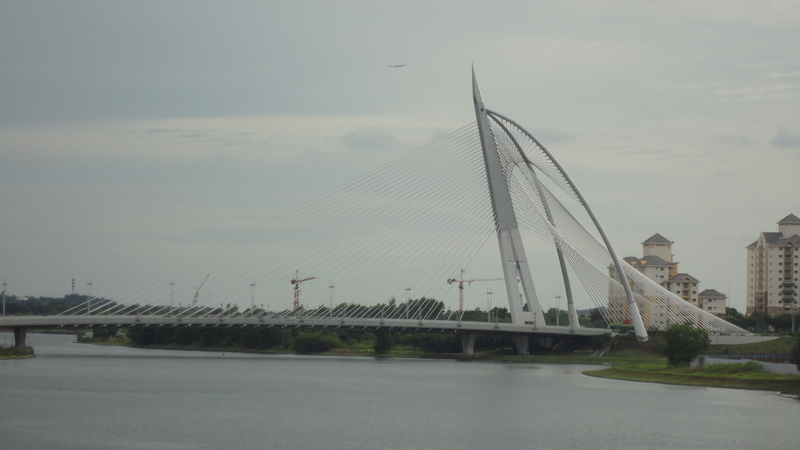 More than 70% of Putrajaya is devoted to greenery and water bodies with 13 different gardens. 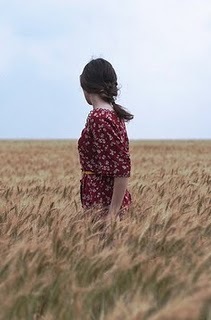 My first e-book of 25 poems is now on Lulu.com. 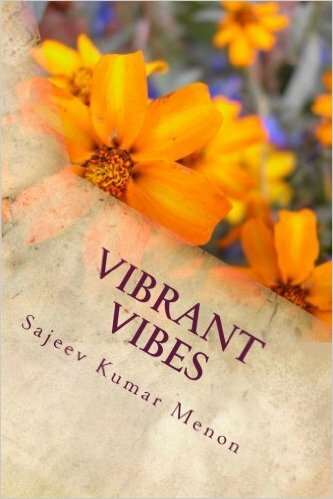 It is a compilation of poetry on themes like Nature, emotions, leadership, musings, life and our world. Hope those of you who are interested in poetry will find this work interesting enough to buy a copy. 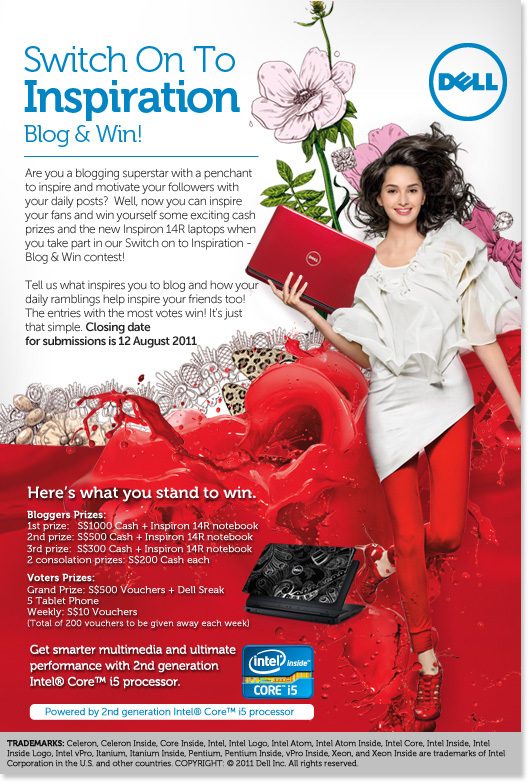 Click on the link below to order you copy now! !